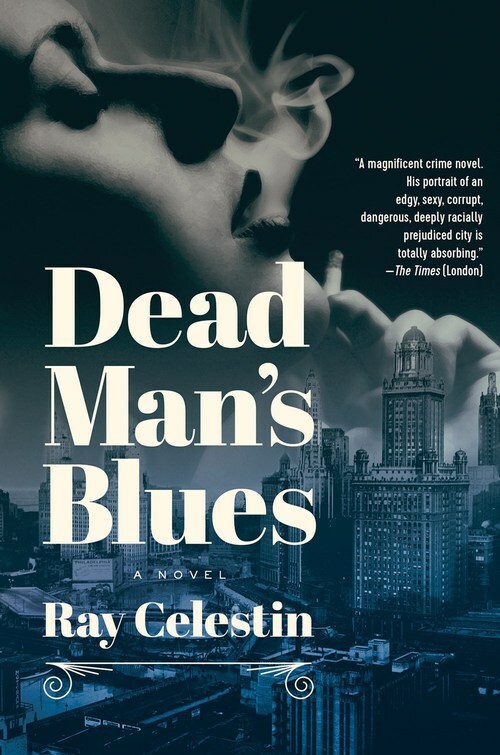 Set in Chicago in 1928 and featuring Pinkerton detectives, a murdered heiress, shadowy gangsters�and even Louis Armstrong�this is the bluesy, atmospheric sequel to the award-winning The Axeman. Chicago, 1928. In the stifling summer heat three disturbing events take place. A clique of city leaders is poisoned in a fancy hotel. A white gangster is found mutilated in an alleyway in the Blackbelt. And a famous heiress vanishes without a trace. Pinkerton detectives Michael Talbot and Ida Davis are hired to find the missing heiress by the girl's troubled mother. But it proves harder than expected to find a face that is known across the city, and Ida must elicit the help of her friend Louis Armstrong. While the police take little interest in the Blackbelt murder, Jacob Russo�crime scene photographer�can't get the dead man's image out of his head, and so he embarks on his own investigation. And Dante Sanfelippo�rum-runner and fixer�is back in Chicago on the orders of Al Capone, who suspects there's a traitor in the ranks and wants Dante to investigate. But Dante is struggling with his own problems, as he is forced to return to the city he thought he'd never see again . . .
As the three parties edge closer to the truth, their paths cross and their lives are threatened. But will any of them find the answers they need in the capital of jazz, fast liquor, and corruption?